The Kaleidoscope Festival Returns For 2017! A dazzling display of light, art, music and food in Joondalup from November 9th - 12th. Running from the 9th to the 12th of November, Kaleidoscope features live music and food from 5:00pm every night, with the brilliant light installations and art going from 7:30 to 10:30pm. Joondalup's Mayor, Troy Pickard, was glad to express his thoughts going into this year's festival. 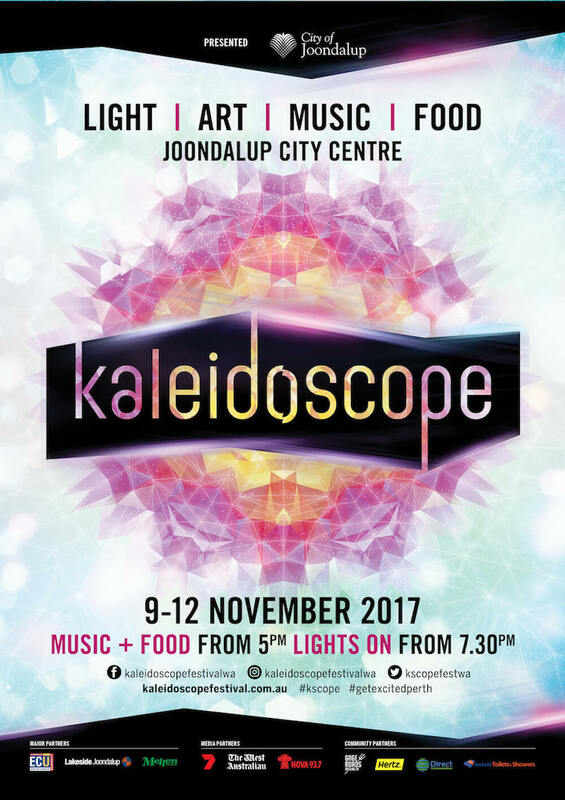 “Kaleidoscope delivered one of the major highlights for the City in 2016 and it was a thrill to witness the tens of thousands of people that came to the Joondalup City Centre for four wonderful evenings of free family‐friendly entertainment." 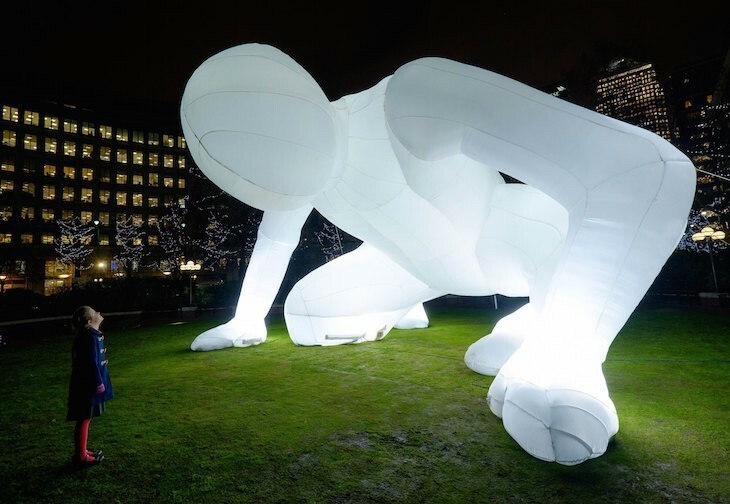 At the moment, there are three artists set to be presenting at Kaleidoscope: Amanda Parer, Carla O'Brien and Dave Jones. 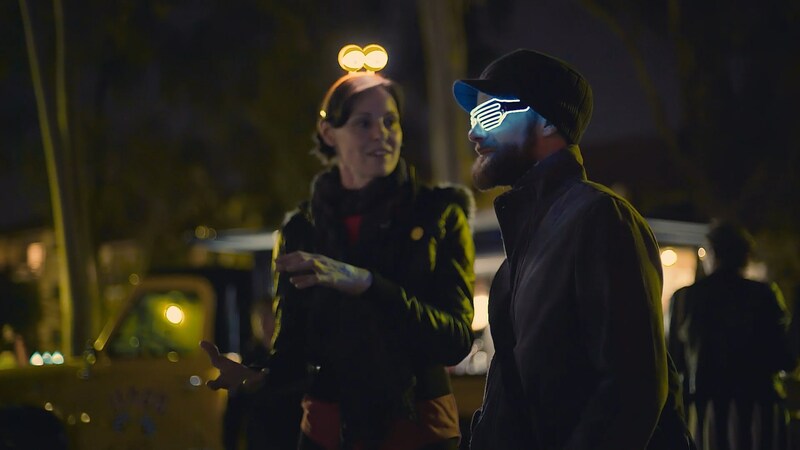 Their respective exhibits - Fantastic Planet, All You Need Is Love, and Face Off - are all about people getting involved, playing around and taking in the fascinating, glowing displays. "Events such as Kaleidoscope shine a light on Joondalup as a destination city for residents, visitors, and businesses alike, offering unique and innovative entertainment that captures the imagination." Needless to say, this year's festival plans to pull out the stops with its artists, with too many photo ops to count. Better yet, there's more to be announced in the future: more artists, more light shows, more installations, more everything. Kaleidoscope offers a feast for the food lovers, and you'll find much, much more than just your standard coffee, softies and churros.Last year, the festival offered a range of different culinary delights, like coconut-only ice cream desserts and berry-coated brioche French toast. Or, to warm up the night, there were plenty of hot foods, including fish & chips, poutines and spicy chilli. "Bringing significant events such as the Kaleidoscope Festival to the Joondalup City Center stimulates the local business economy and provides entertainment and a vibrant night life for local residents and visitors." 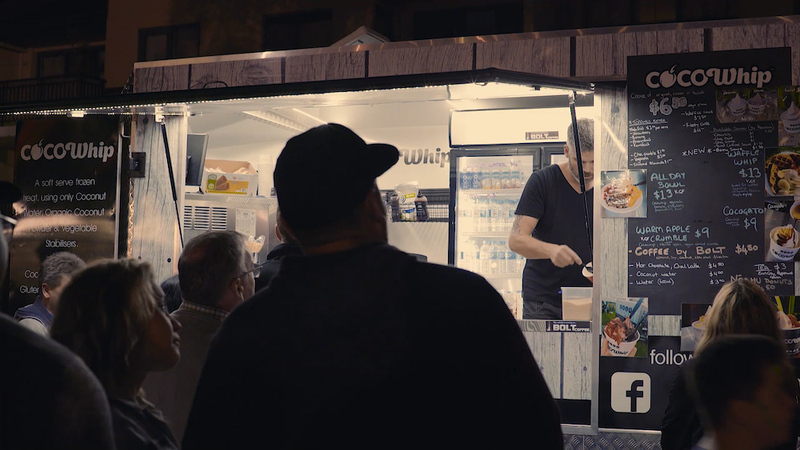 With Kaleidoscope's expanded grounds this year, there's going to be an even wider variety of food and drinks all over. It's a tantalizing thought to imagine the new and fresh treats for the tastebuds that might appear. 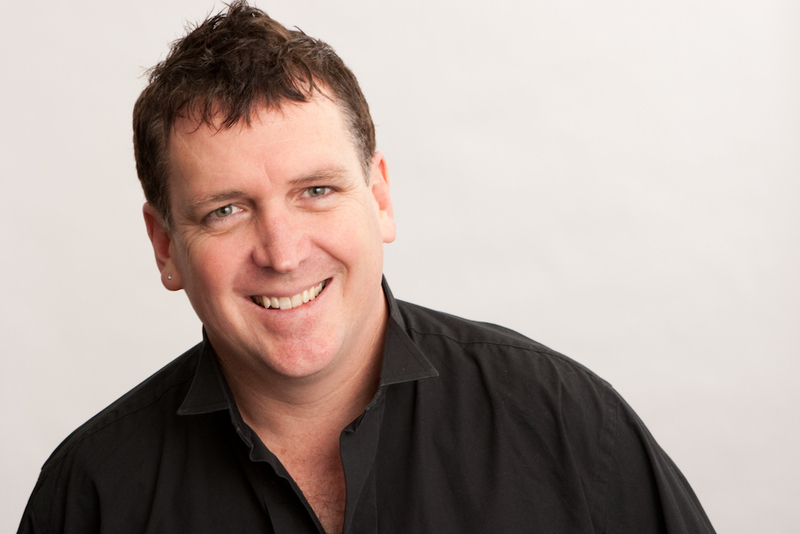 Drew Anthony has a history in artistic direction for large-scale events, spanning the 2000 Sydney Olympics, the 2010 Vancouver Winter Olympics, and the 2015 State of Origin to name the big ones, as well as the Olivia Newton-John and Friends charity concert in 2009. Just this year, he also filled the role of Creative Producer for the White Night light show in Melbourne and Ballarat. Moving on towards Kaleidoscope, his first festival with Mellen Events, Drew put out this statement. "Artists from Perth and around Australia have enthusiastically embraced our young festival, which aims to delight and inspire both kids and adults. Attendees can expect to see amazing projections, fun visual installations and entertaining live performances." To keep up to date with info on the Kaleidoscope Festival, check in on their website, Facebook, Twitter and Instagram. If you're especially interested, you can also sign up for a mailing list to make sure you hear all the new reveals, right from the horse's mouth.